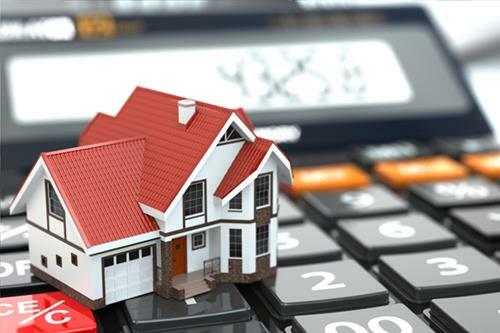 That’s according to the CMHC Mortgage Consumer Survey which shows that debt consolidation outranked home improvements and that one third of refinancers say that their debt, including their mortgage, is higher than expected. That said, 69% say they are comfortable with their current level of mortgage debt and 63% said that, if they run into financial problems, they have other assets they can tap to meet their needs. The survey also showed that 68% were satisfied with their broker and 79% were satisfied with their lender but would have liked to receive more information from their mortgage professionals about mortgage or purchase fees, types of mortgages, closing costs and interest rates.